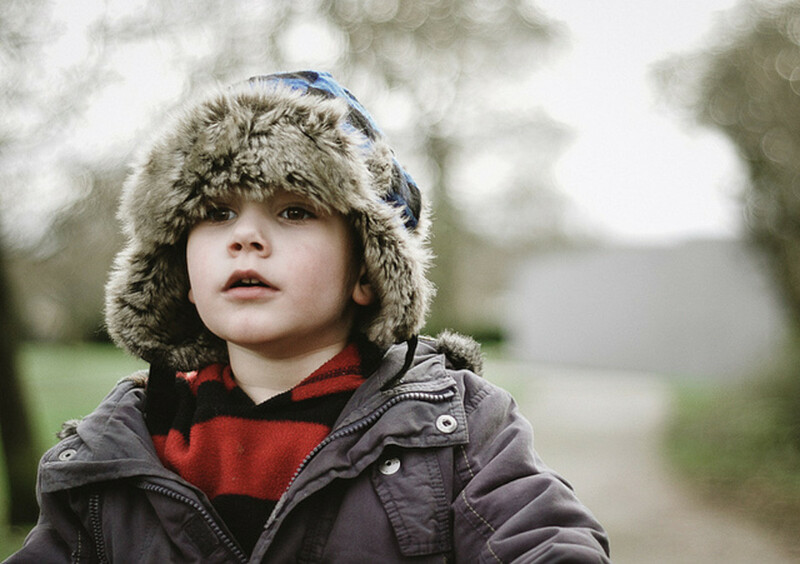 Winter’s coming on, and for many of us that means that the days where we can take our kids to the park or let them play outside in the yard are limited. This fact always fills me with a little bit of panic. With active kids, there’s only so much reading, puzzles and watching TV you can do before your young ones go crazy with unused energy. That youthful exuberance has to go somewhere, so before they start knocking down walls, try some of these indoor activities geared to use up that seemingly endless energy. If you can get your kids to chase each other, or you, or if you can chase them, everyone involved can get some productive exercise. Even though space is generally more limited inside, you can still burn some energy and have some fun. Various types of indoor tag can also be effective in getting exercise. Playing this classic game with limited time to hide and find ups the intensity of this activity. Sometimes I have my kids do jumping contests to see how far they can jump or if they can jump 100 times. Often I’ll put the couch cushions on the floor and let them jump on those. Every once in a while I’ll designate a time that they can jump on the beds. This is a fun game that keeps kids active and occupied when maybe you have to work on something else. 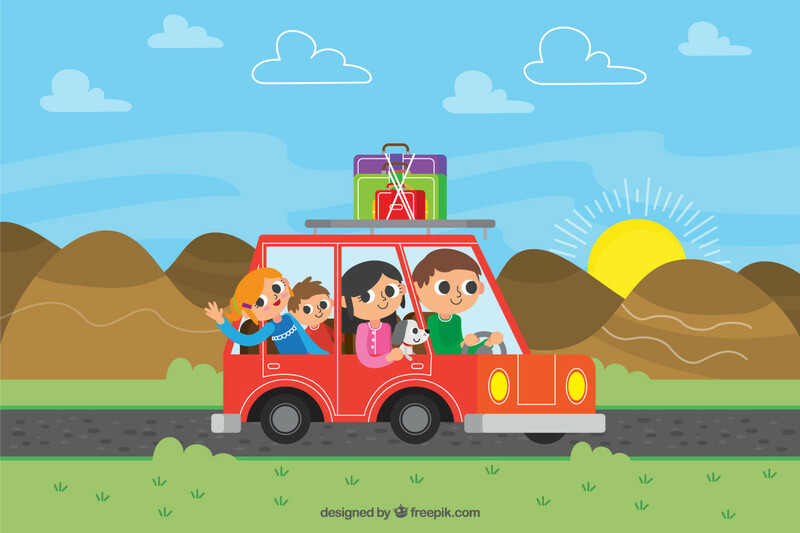 Send them on secret missions to find certain toys, go up and down the stairs a number of times, run to a certain part of the house, or even clean up their room. For example, I might tell my toddler, “Your mission is to go upstairs, find two balls, bring them to me, and spin around five times.” Be sure to congratulate and praise them when they complete their missions. 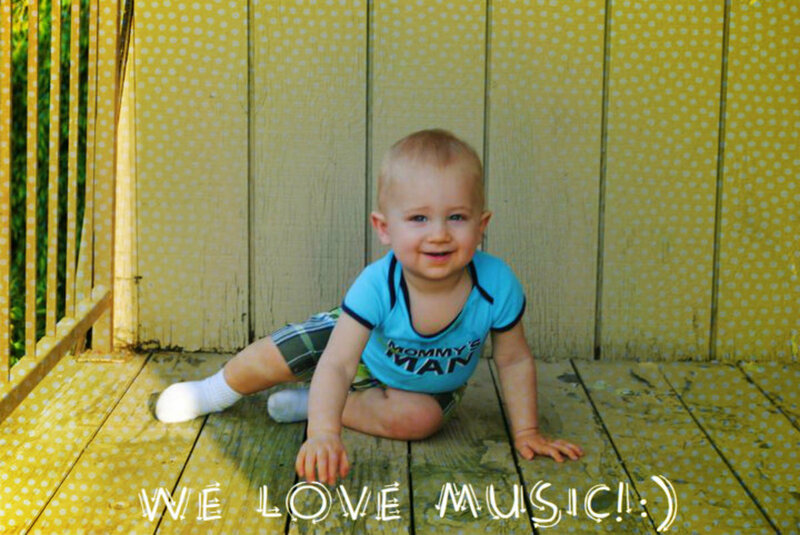 Just turn on some music and let the beat inspire your little ones to move. I’ve also turned to YouTube to find simple dance routines that they can learn. 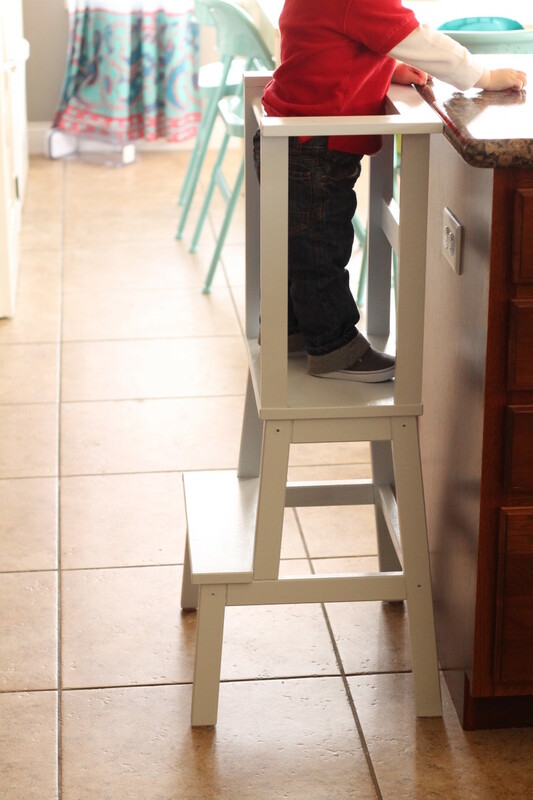 Little kids love climbing over and under things, so why not make an official course? In the past, I’ve used such things as furniture, blankets, folding tables, large toys and storage bins to make obstacles courses. 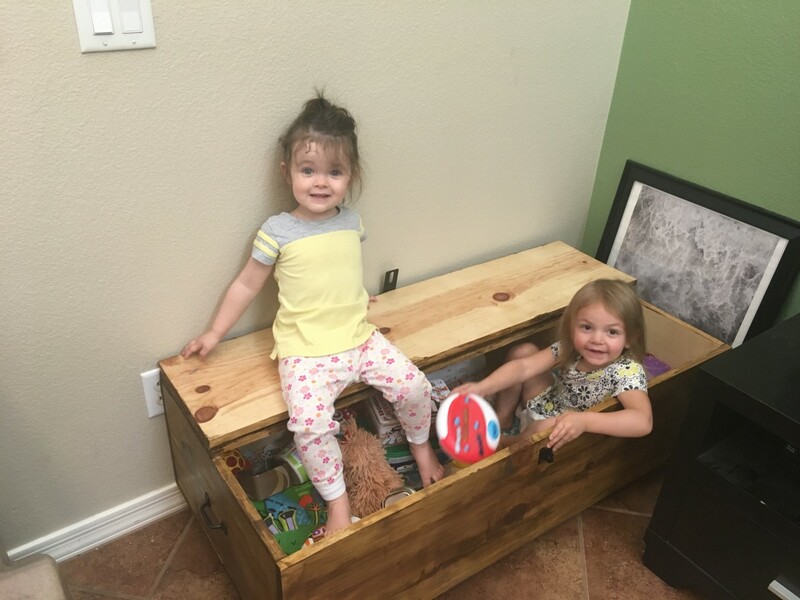 Use furniture, sheets, blankets and rope to create a makeshift enclosure that your kids will enjoy crawling in and out of. Using flashlights or lamps inside the fort will make it even more special. 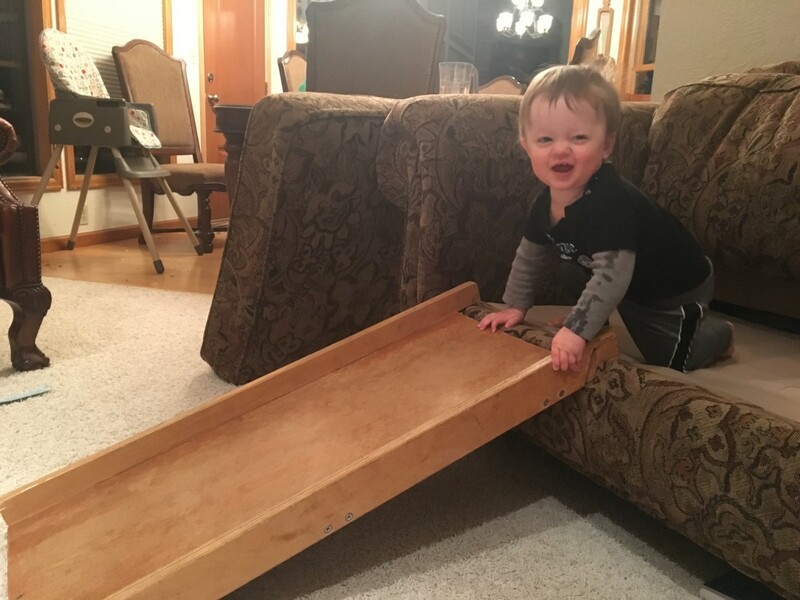 If you’ve got a wide, slick piece of wood, folding table, or equivalent object, you can prop it up on a couch or low shelf and let them slide themselves or other toys down it. 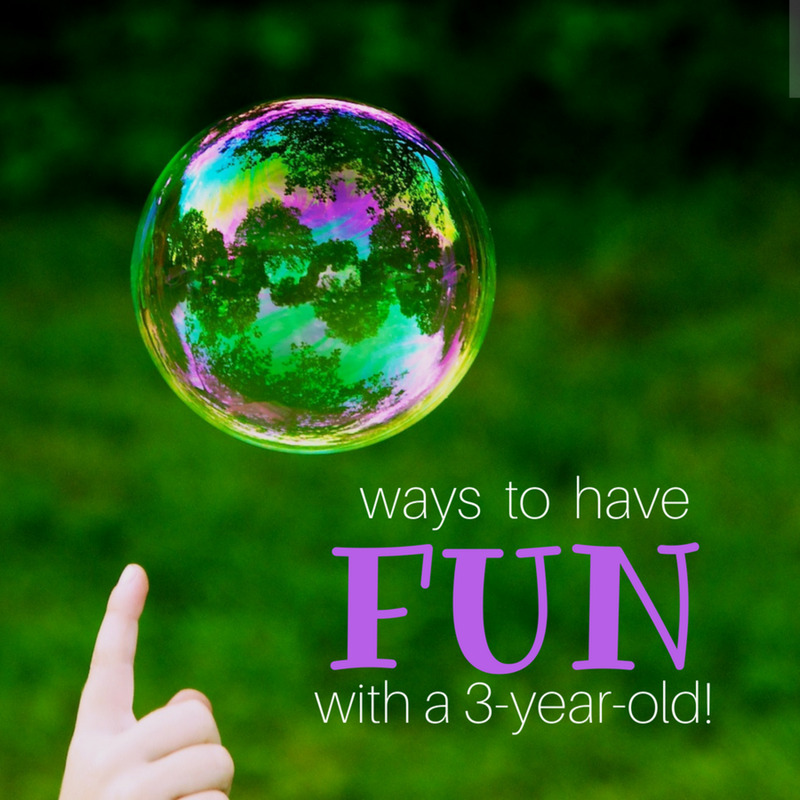 Blowing bubbles is an ideal outdoor activity, but if you don’t mind wiping up the bubble residue from hardwood, tile, or laminate floors, then this will prove to be a fun indoor endeavor to help expend energy. Every once in a while I’ll give my kids a roll or two of toilet paper and let them dance, run around, or decorate with it. I rationalize that it’s cheaper than a visit to the museum, but if you don’t want to waste it you can always roll it up or bag it up for later use. A slick piece of wood makes a great inside slide. 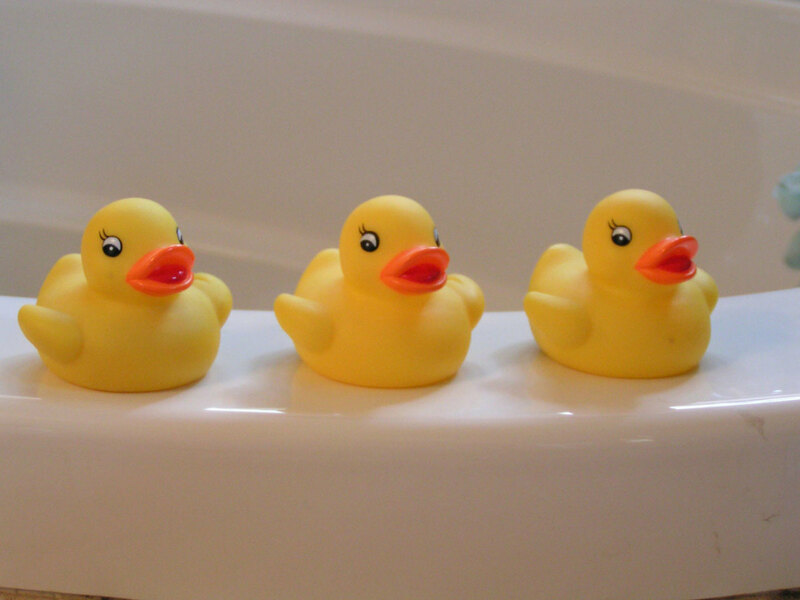 My kids always take longer baths in the winter. Sometimes I’ll put them in the bath without washing them and just let the bathtub function as a small kiddie pool. Other times I won’t fill up the tub with water and I’ll leave them in their diapers or underwear and then just fill up some cups and containers with water for them to play with. 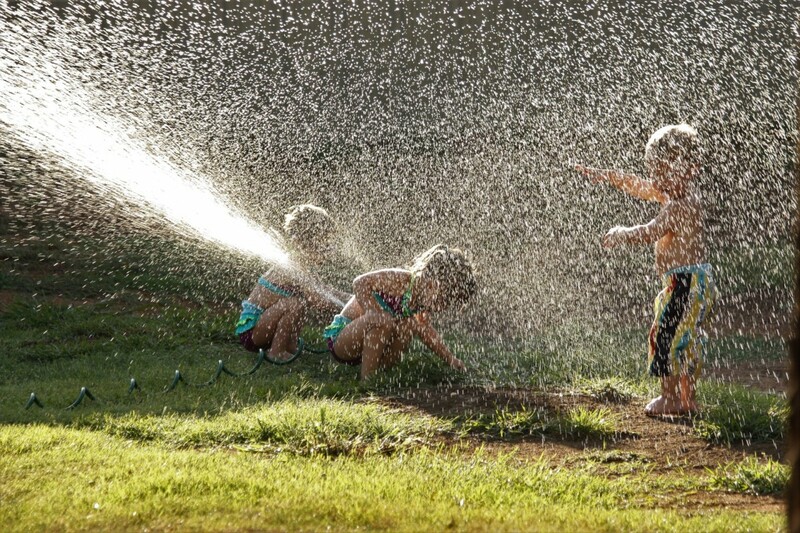 You can leave them in their clothes for this activity, just be prepared to change out wet clothes. My toddlers love to play in the sink, so every once in a while I’ll turn the faucet on low pressure and let them fill up and play with cups. If you have a small room or enclosure you can fill it with balloons and let it function as an oversized ball pit. Like playing keep away from the floor, have your kids keep hitting a balloon in the air to keep it from touching the floor. Because balloons are far less destructive indoors than regular sports balls, you can use balloons for altered versions of basketball, baseball, soccer, volleyball, hockey, or other sports. 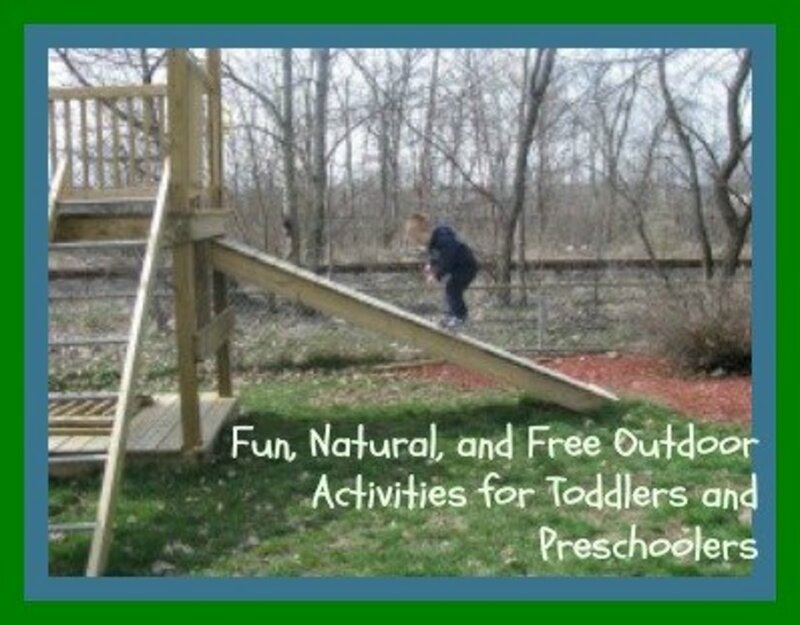 Hopefully employing some of these ideas will keep you and yours from going crazy when playing outside is not an option. 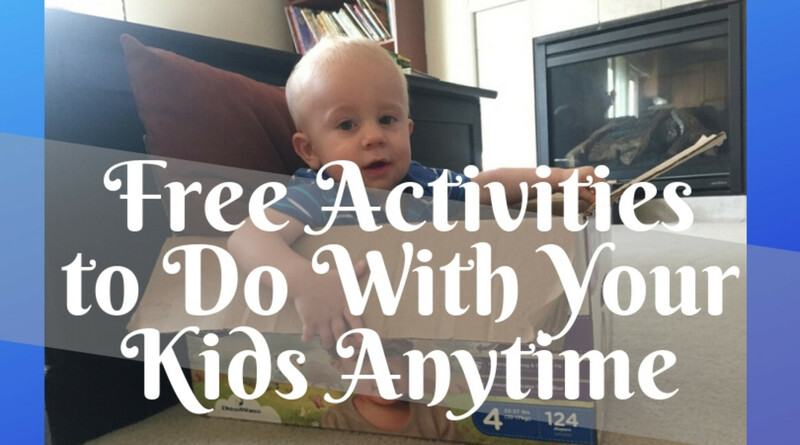 What do you do to keep your kids active indoors?